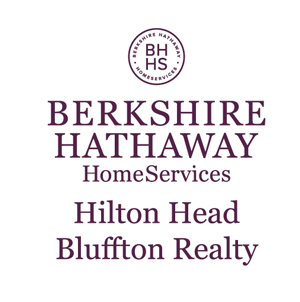 During the economic downturn, Long Cove Club foreclosure listings would populate from time to time, but on a much smaller scale than many other communities on Hilton Head. Such listings would come on the market but would quickly go under contract and, most often, at very close to asking price. Properties in Long Clove Club are uniquely designed and well-maintained, which make them desirable offerings. 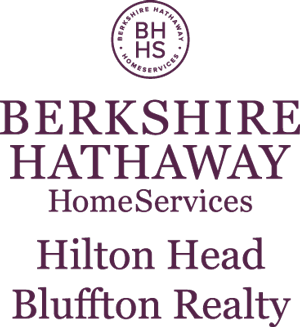 Today’s price points are still quite attractive and the improving economic conditions are driving those interested purchasers toward communities such as Long Cove as Long Cove offers a superb location and one of the most exclusive addresses on Hilton Head Island. Take a look at current foreclosures in Long Cove Club, or read more about the community below. Long Cove Club on Hilton is a private club community located on the southern end of the Island. Small in comparison to some of Hilton Head’s larger plantations, Long Cove is situated on 610 acres with approximately 390 residences. Its home sites face fairways and lagoons and the golf course, designed by Pete Dye, has been named one of the top twenty in the United States by Golf Digest. The plantation borders the marshes of Broad Creek and has its own marina with 60 bat slips and 45 kayak storage spaces. The community enjoys a wide range of upscale amenities, including world-class golf and tennis facilities, private racquet club, lovely clubhouse with fine and casual dining, swimming, fishing, boating, bridge, yachting and biking. As a completely private residential community Long Cove Club enjoys 24-hour security. Long Cove residents need not travel far for anything…the beach, world-class restaurants, shopping, grocery stores and more are just a bike ride from the community gate. If you are interested in purchasing property in Long Cove Club, please contact me. My cell number is 843-384-9088.